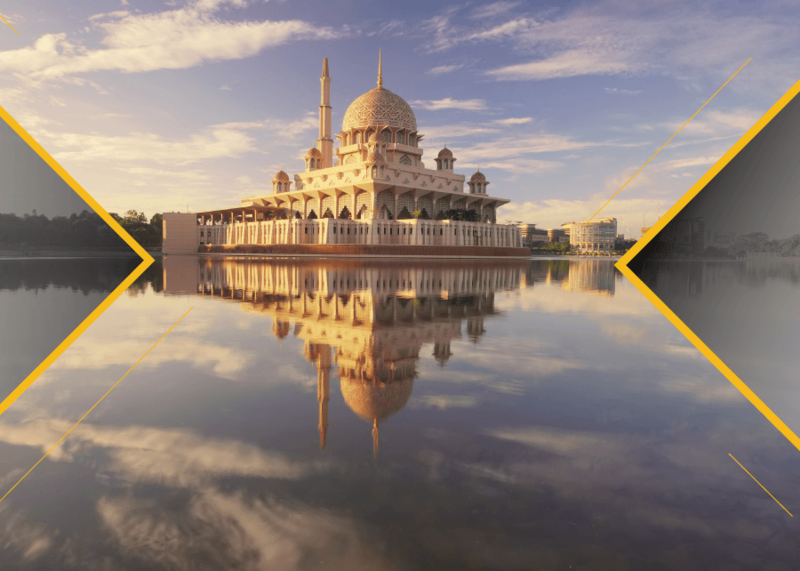 The Islamic Enterprise Risk Manager (ERMi®) certification is a world-first training program that translates the principles of Shariah to Enterprise Risk Management in a practical, actionable way. The program is designed and taught by experienced risk practitioners well-versed in the needs specific to Islamic culture, institutions, and markets, with the aim of cultivating ERM best practices in risk professionals who operate within Islamic contexts. As a certified Islamic Enterprise Risk Manager, not only will you be skilled in Shariah risk and Shariah non-compliance within your organisation, you will also be well-equipped to guide your organisation in a strategic manner through ERM best practices.